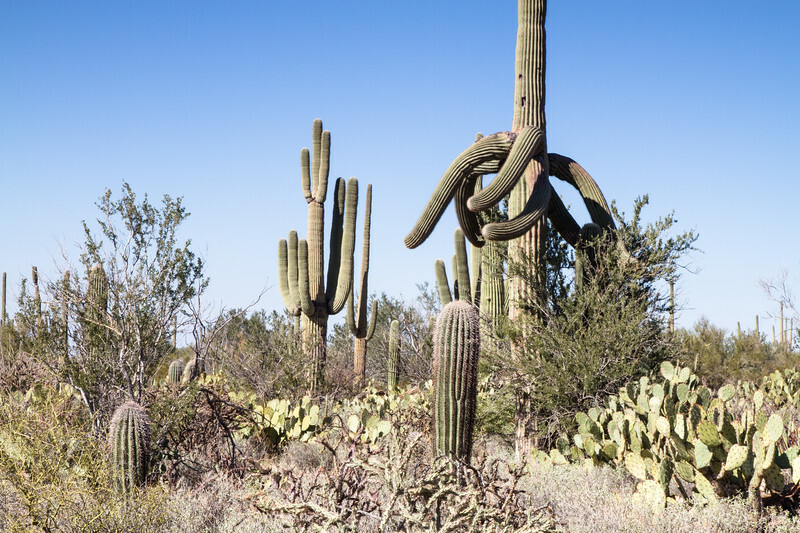 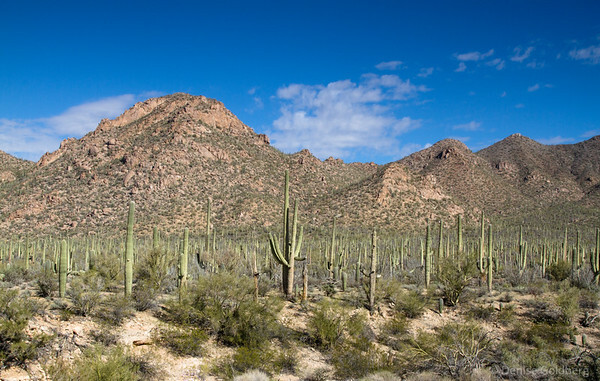 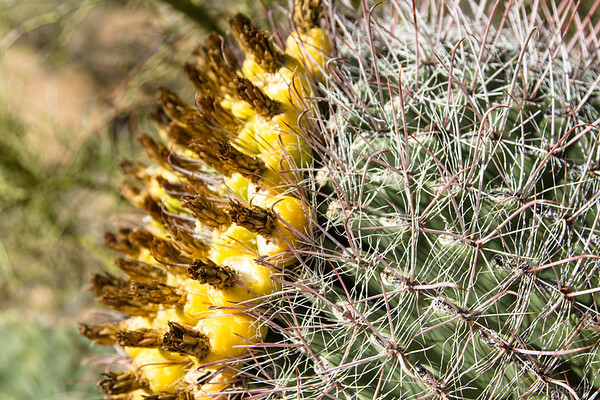 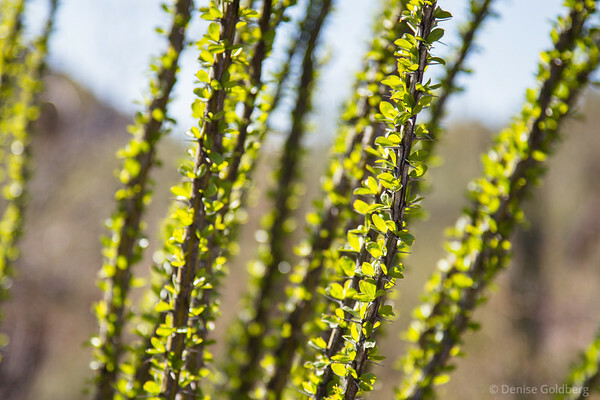 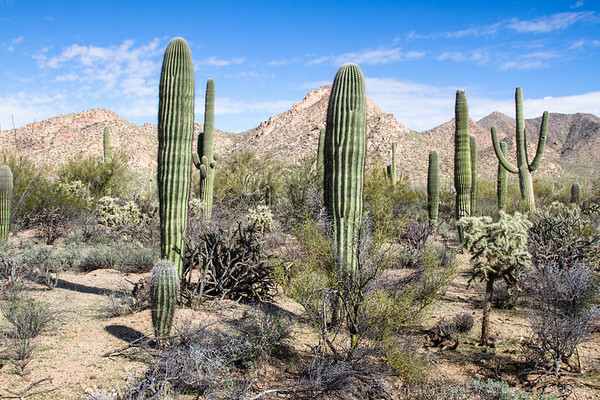 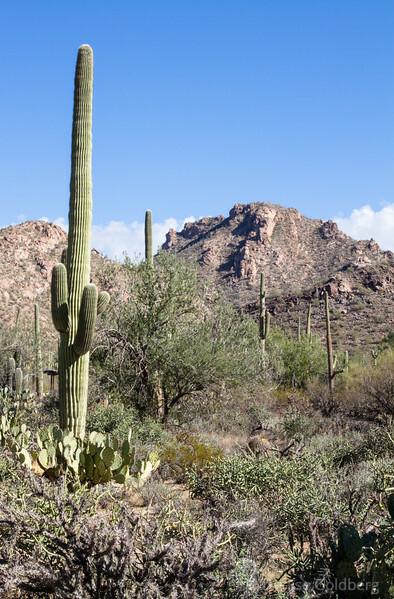 Photos in this gallery are from Saguaro National Park, Tucson Mountain Park, & Sabino Canyon Recreation area, on the edges of Tucson. 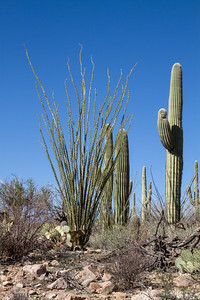 Words are available too if you jump to the Arizona 2013 entries in my blog. 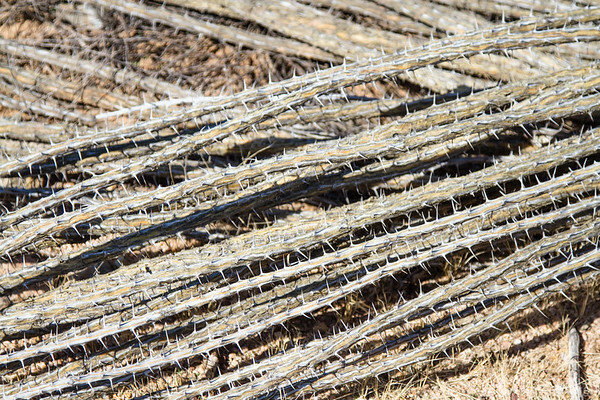 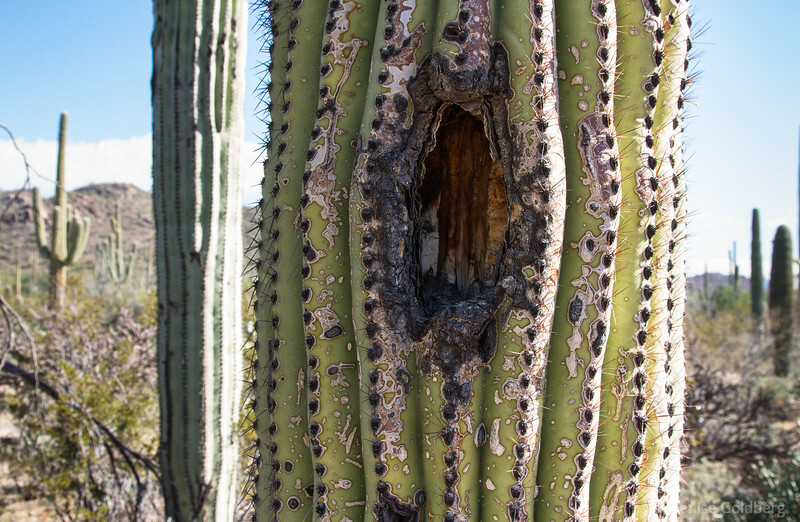 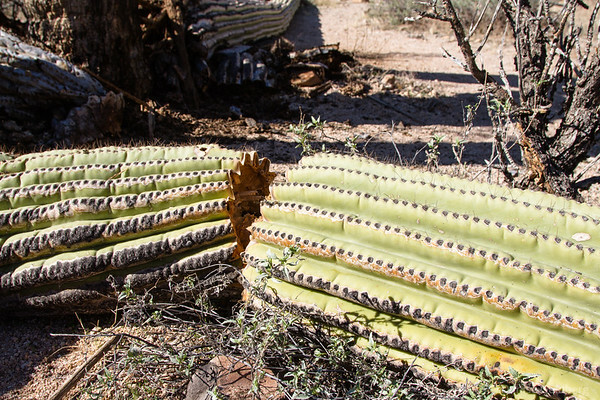 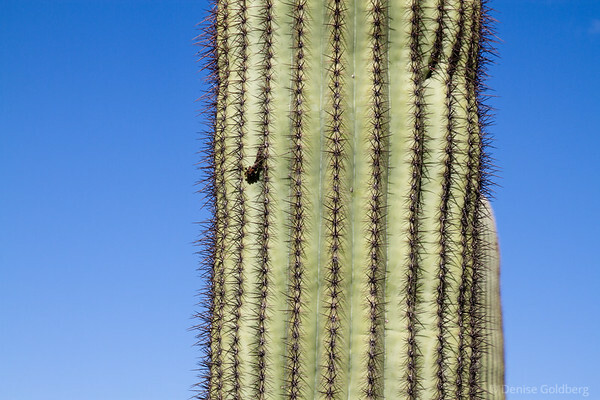 saguaro cactus, a woodpecker's hole? 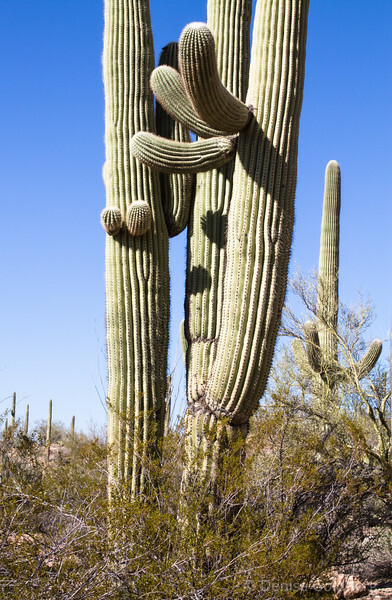 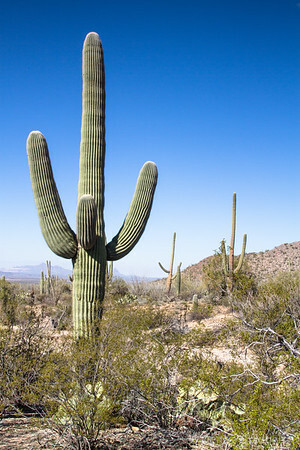 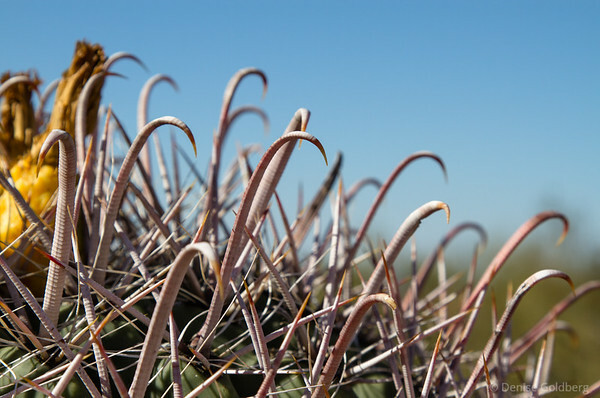 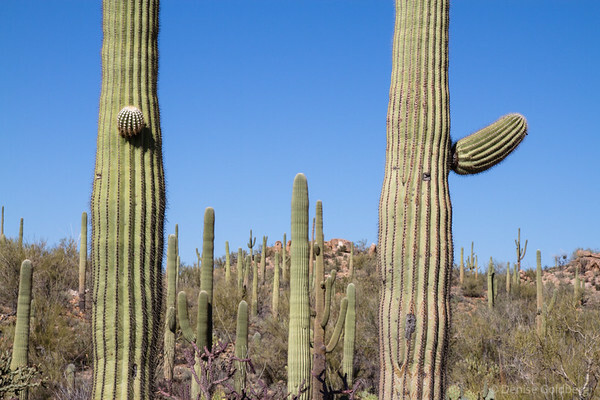 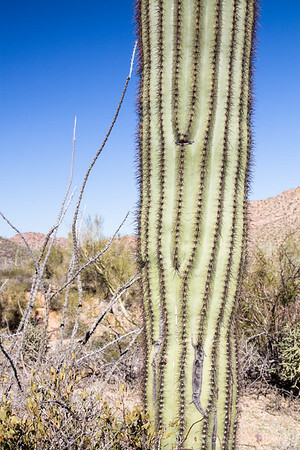 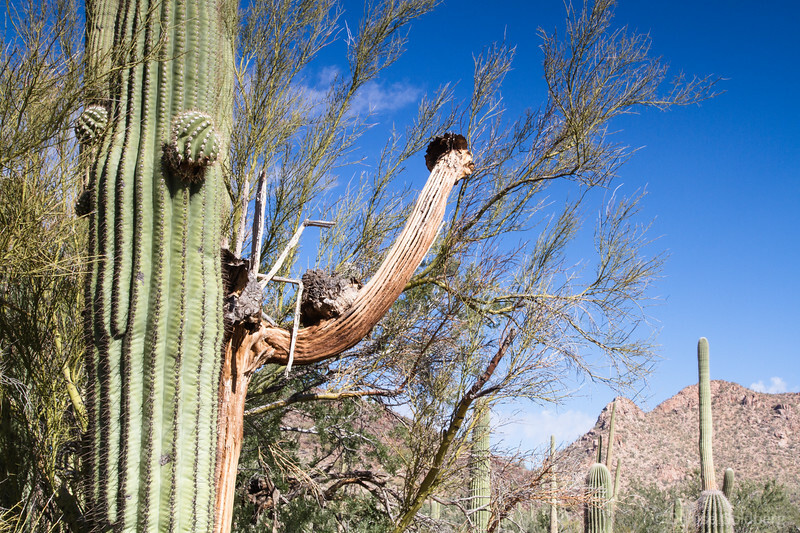 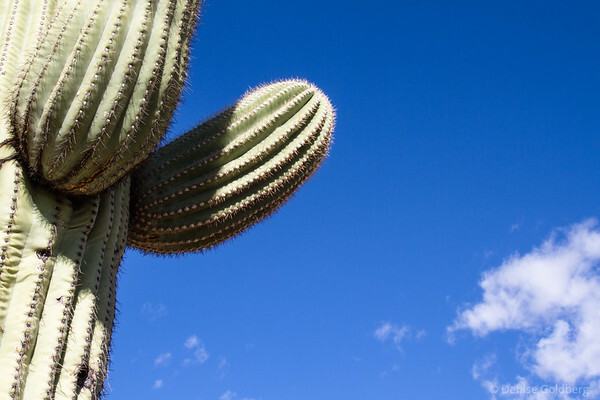 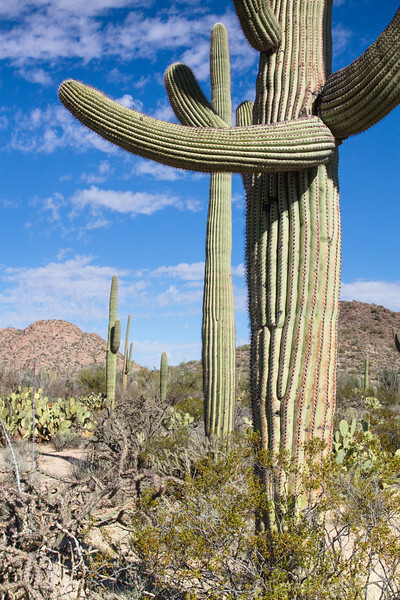 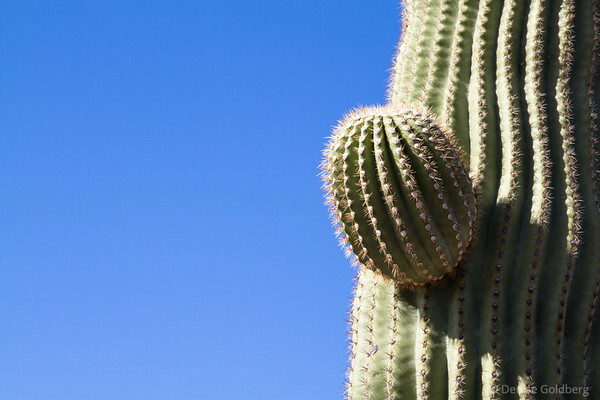 saguaro cactus, branch wearing a hat!